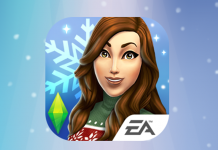 The Sims Mobile has launched a new game update! 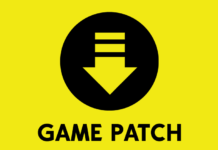 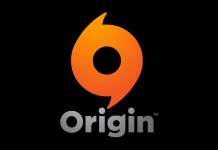 Unlike larger updates, this one will auto download once you open the game. 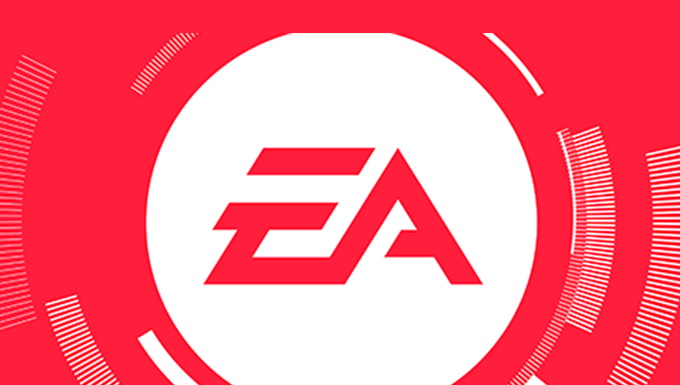 (Check progress by tapping the plumbob on the upper right hand side) This update adds new build/buy content to the game. 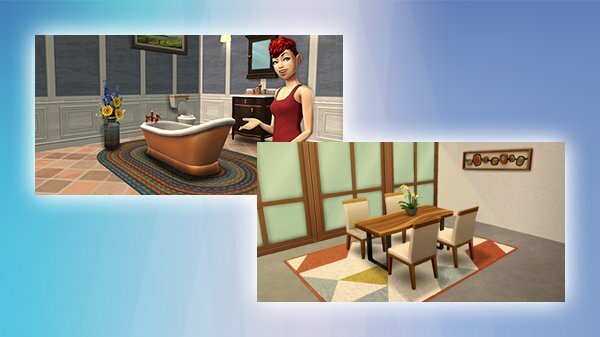 Two new Build-Buy Collections have been added, the Live Edge Modern Dining set (unlocks at level 16) and the Country Accents Bathroom set (unlocks at level 24)!